Following a proof of concept, Danske Bank UK has chosen Datactics’ data quality software tools for its single customer view processes in Northern Ireland. The new deal sees the bank implementing the RegMetrics solution for compliance with Financial Services Compensation Scheme (FSCS) requirements for “accuracy of customer data”, and “better customer experiences through higher levels of data quality”. 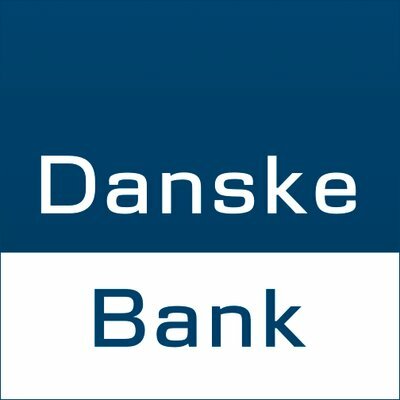 RegMetrics is an add-on to Danske Bank’s systems, running each night against a rule set extracted from the FSCS regulation to deliver insights into the health of its customer data records and enables the bank to cleanse records that are failing data quality rules. Marion Rybnikar, Danske’s head of data, says RegMetrics’ usability “means our SMEs can now develop data quality rules themselves – extending the functionality to multiple regulatory requirements and broader data quality and governance applications – and automatically generate meaningful interactive reports in Tableau, our house reporting tool”. Datactics is based in Belfast and was founded in 1999. The firm says its software uses edit distance (fuzzy) matching, equipping the business user to access information held in multiple formats and languages, via massively parallel processing (MPP).